Kayla and Tony met up with us in New Brighton for drinks and to chat about all things wedding! 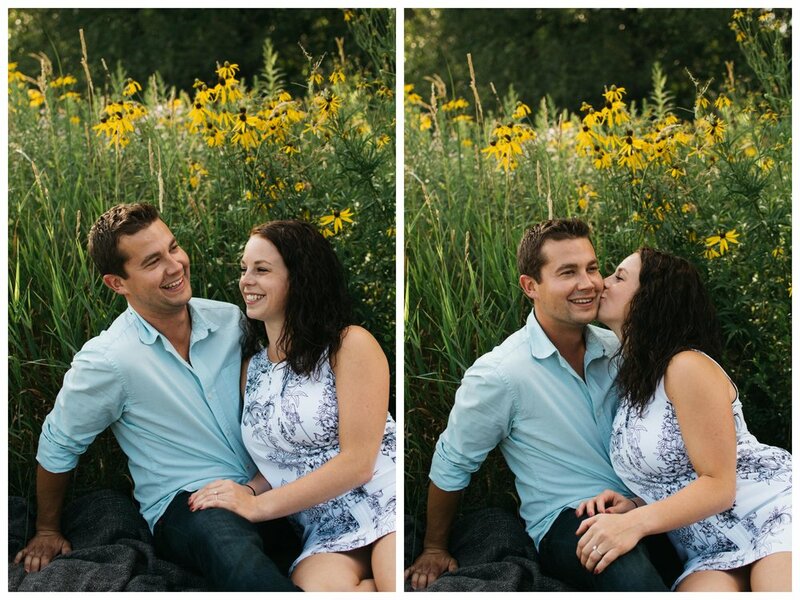 It was clear from the start that their engagement session was going to become one of my favorites. With a variety of locations and a game of shuffleboard, what isn't there to love?! We are looking forward to being apart of your big day in February!